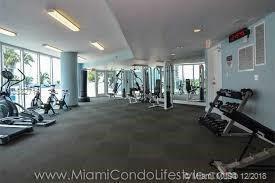 GORGEOUS APARTMENT IN THE HEART OF MIAMI BEACH... ENJOY THE BAY AND A WONDERFUL BUILDING, 5 STARS AMENITIES... POOL, BARBECUE AREA, GYM, PARTY ROOM...ALL TOGETHER IN the SAME PLACE!!. REMODELED BY DECORATOR WITH ITALIAN WOOD CABINETS, GRANITE COUNTER TOPS, STAIN STEEL APPLIANCES... BRAND NEW BATHROOMS AND CERAMIC FLOORS IN ALL THE UNIT. IT'S RENTED FOR $2,200 UNTIL DECEMBER 2019 WITH A GREAT TENANT.COVERED PARKING ASSIGNED WITH GUEST PARKING. INCOME PROPERTY...BUILDING ALLOWS SEASONAL RENTALS 4 TIMES A YEAR. HURRY UP!! REDUCED 30K FOR A QUICK SALE. $199 PER SF. IN MIAMI BEACH?? WATERFRONT BUILDING...DON'T MISS THIS OPPORTUNITY... 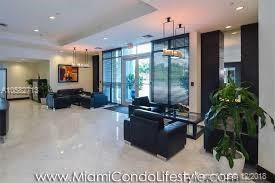 HURRY UP!3 MINUTES FROM THE OCEAN AND 5 MINUTES TO BISCAYNE BLVD. 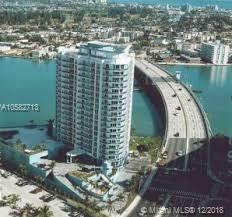 NORTH BAY VILLAGE.MULTIPLE OFFERS SITUATION... OWNER WILL ANSWER HIGHEST AND BEST OFFER.